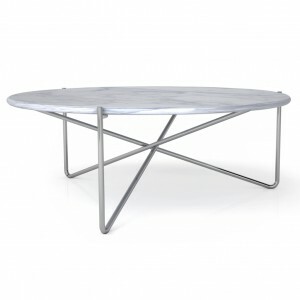 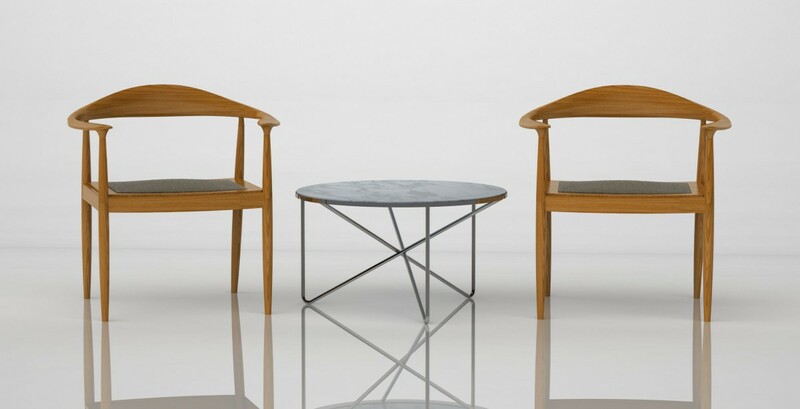 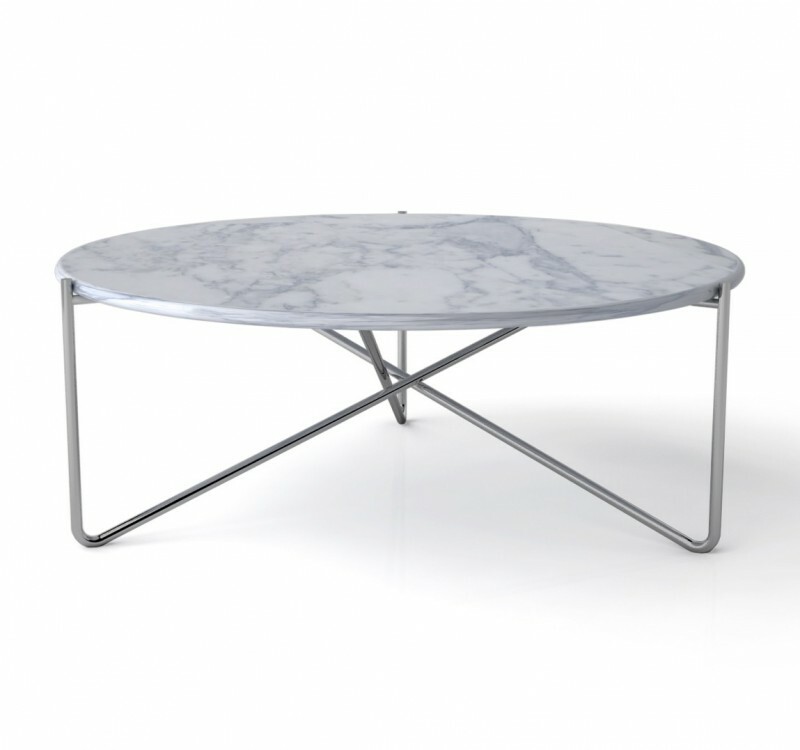 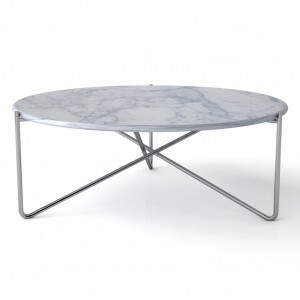 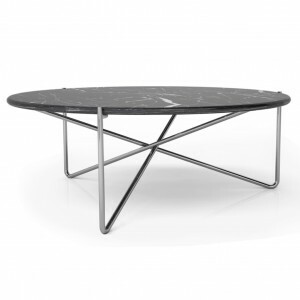 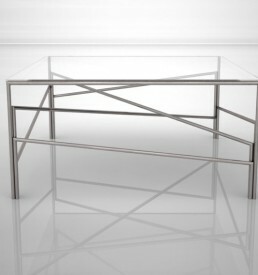 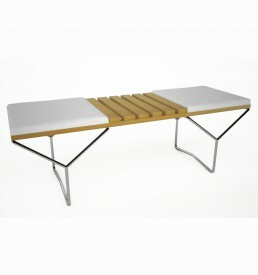 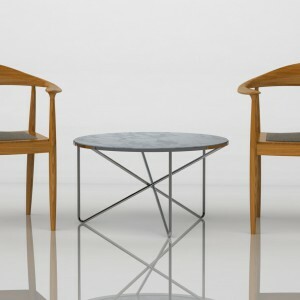 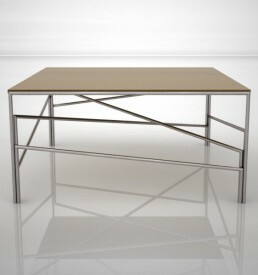 Utch coffee table has been originally designed by Sadi Ozis in 1964. 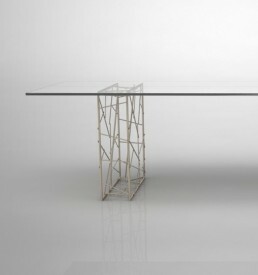 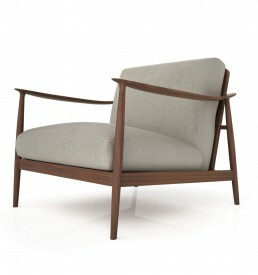 Neptun Ozis has finalized its design with a modern touch and avoided the frame around the table top. 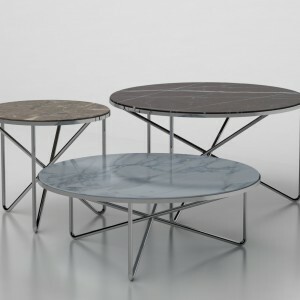 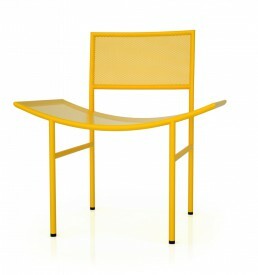 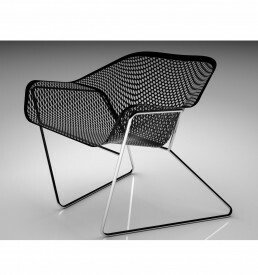 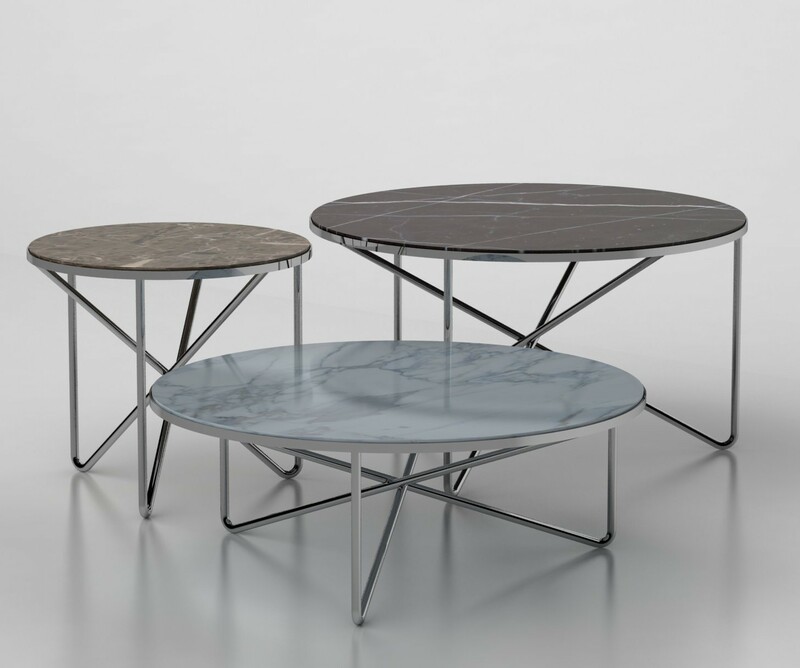 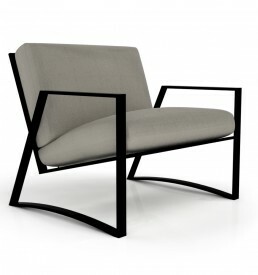 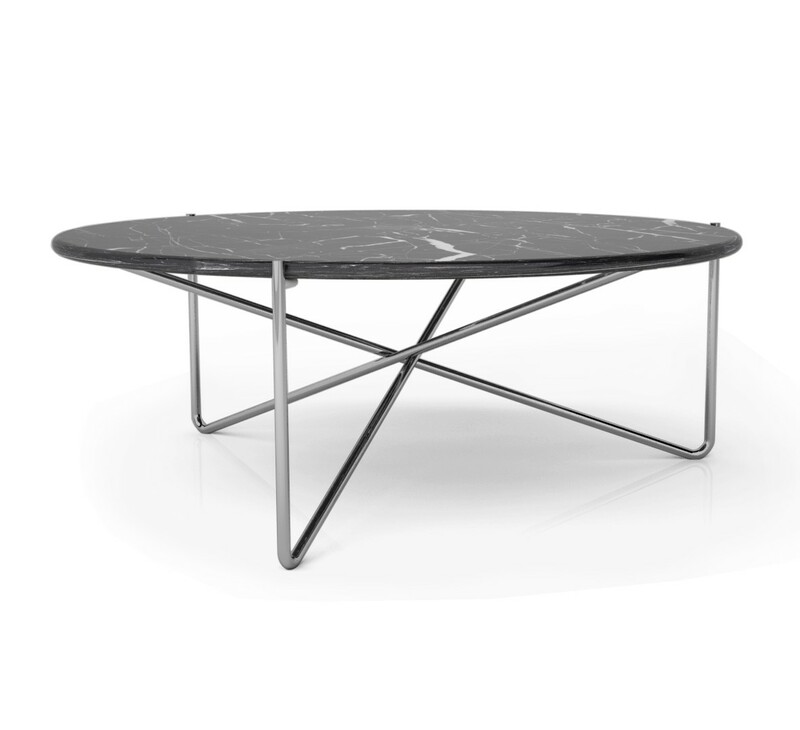 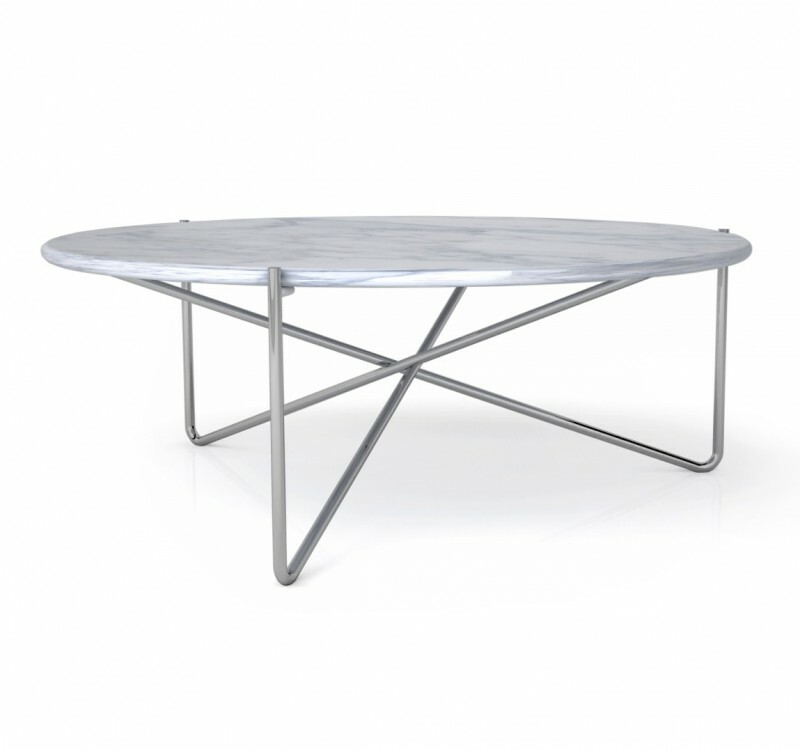 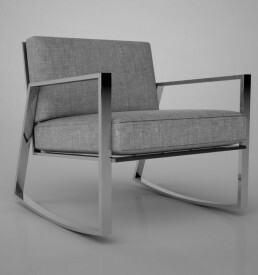 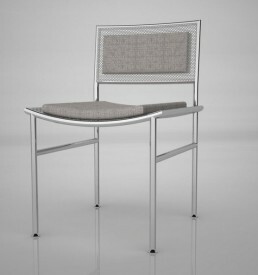 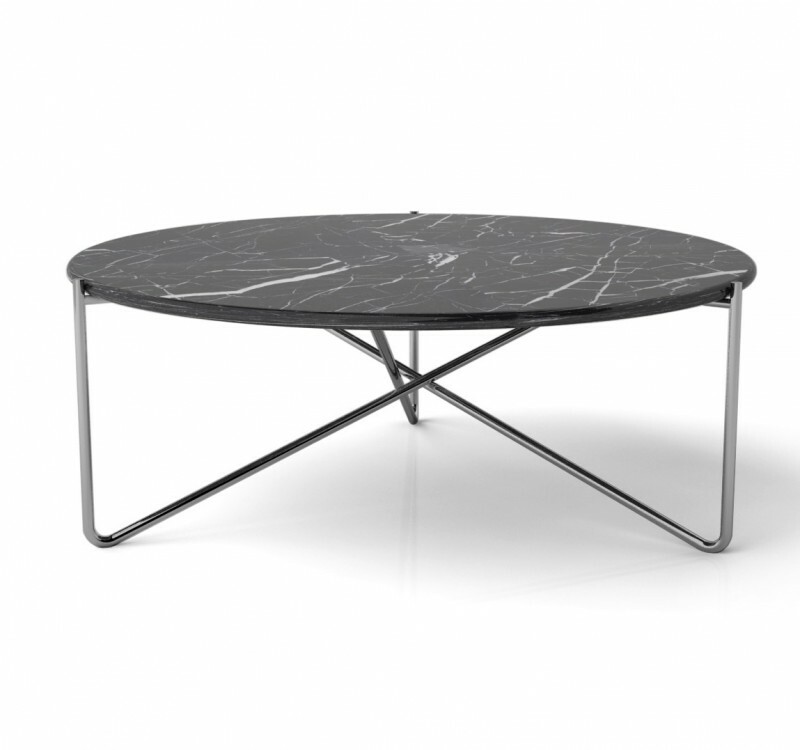 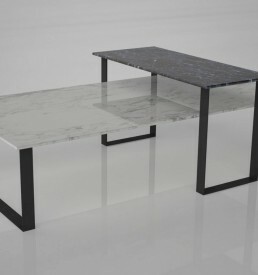 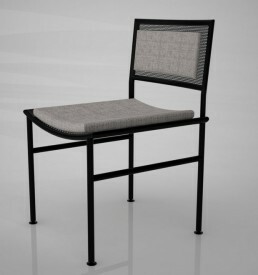 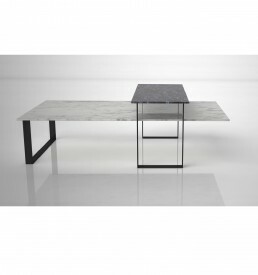 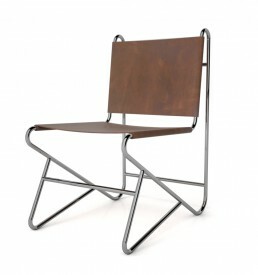 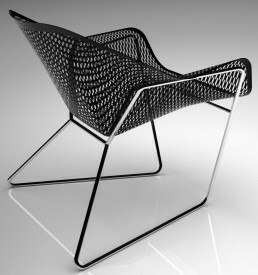 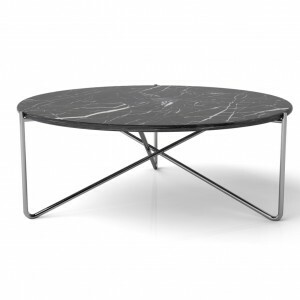 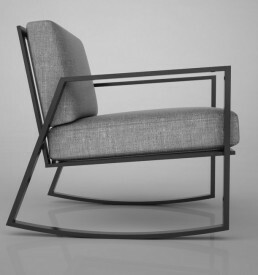 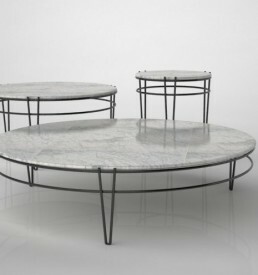 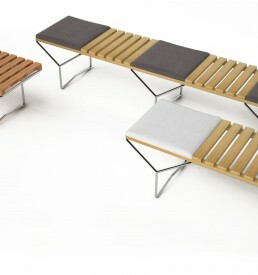 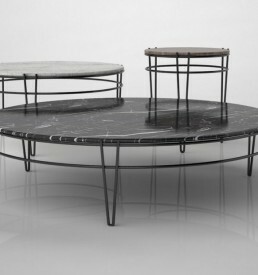 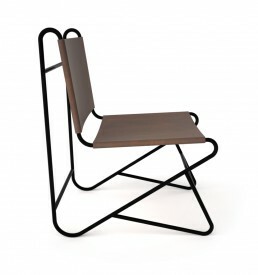 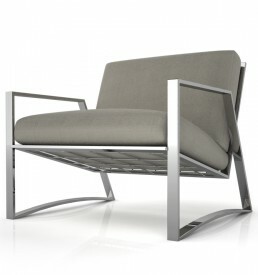 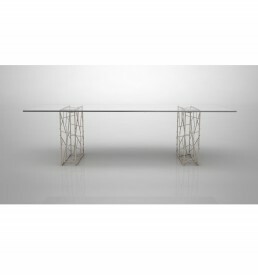 Utch has three metal legs and table top can be selected in various marble or timber options. It is suitable for outdoor use.